You don’t have to wait for the State Fair to have corn dogs – they are a snap to make at home with this recipe for easy homemade corn dogs! Can you BELIEVE it’s almost Labor Day?? It seems like just yesterday that my herbs were cute little baby plants, the teenager was just getting home from college, and I was counting the days until tomato season. Now my herbs are taller than me, the teenager is back at college (sniffle) and I’m surrounded by gorgeous heirloom tomatoes. This usually means one thing and one thing only: The Annual Hunt For The Corn Dog. And one of the reasons we will be forever friends is that we are totally aligned when it comes to being Set In Our Ways. We like our traditions the way they are, and we don’t see any reason to mess with them. And our traditions are out in full force during our traditional Labor Day weekend. There are the traditional s’mores over the bonfire. 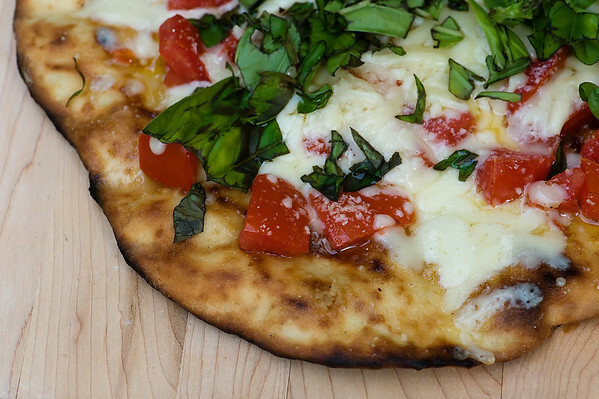 There is the traditional making of the grilled pizza. And there is the traditional visit to the State Fair, where we have my personal favorite tradition, the hunting down and eating of the corn dog. I eat one corn dog a year, and that’s where it is. So last year I was, as always, counting the days until we got to the Labor Day S’Mores and the Grilled Pizza and the Corn Dog. 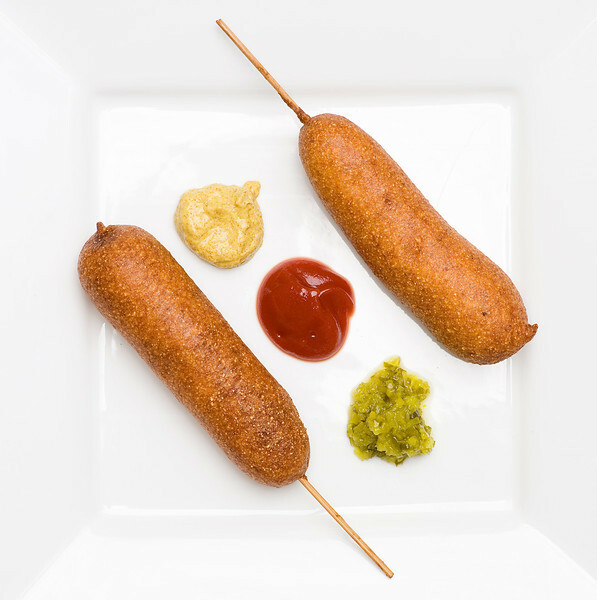 You don't have to wait for the State Fair to have corn dogs - they are a snap to make at home with this recipe for easy homemade corn dogs!Click to TweetAnd then Hurricane Irene happened. The power went out at the lake house on August 28…6 days before we were supposed to arrive. And it stayed out. And it stayed out. And it stayed out. So for the first time in years, we didn’t make our traditional Labor Day visit to Janet and Bruce’s house. 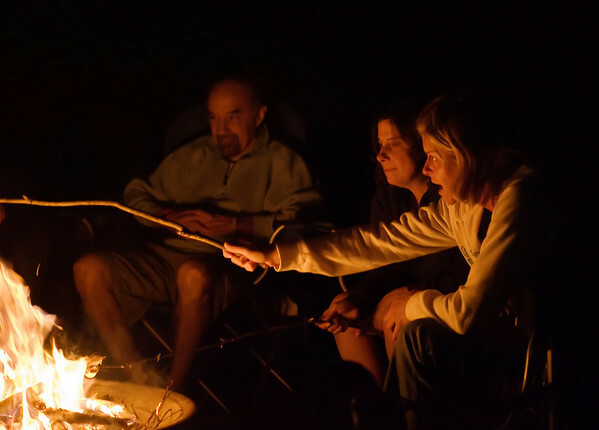 Which meant…no s’mores. No grilled pizza. No corn dog. Janet, I held out as long as I could, but I couldn’t take it. I broke down and made my own. Can you forgive me? I hope you can, because now that I know how dang easy it is to make corn dogs at home…I might have to do it again. Just to be clear, this in no way means that I will be skipping the corn dog at the fair. Except for the recipe! Happy long weekend, everyone! Whisk together cornmeal, 1 cup flour, baking powder, baking soda, sugar and salt. Whisk in buttermilk and eggs until well-combined. Place remaining flour in a shallow dish and dredge the hot dogs in the flour until coated. Thread a skewer into each hot dog – you want it to go almost all the way to the end. Pour the oil into a large Dutch oven and heat it over medium high to about 350 degrees. Pour the batter into a large tall drinking glass. Dip each hot dog into the batter and twirl it until it is coated with batter, and then place it carefully into the hot oil. Carefully is the key word here! Repeat with remaining hot dogs. Fry the hot dogs until golden brown, about 3-4 minutes, turning them gently. Depending on the size of your pan, you may have to do them in two batches. 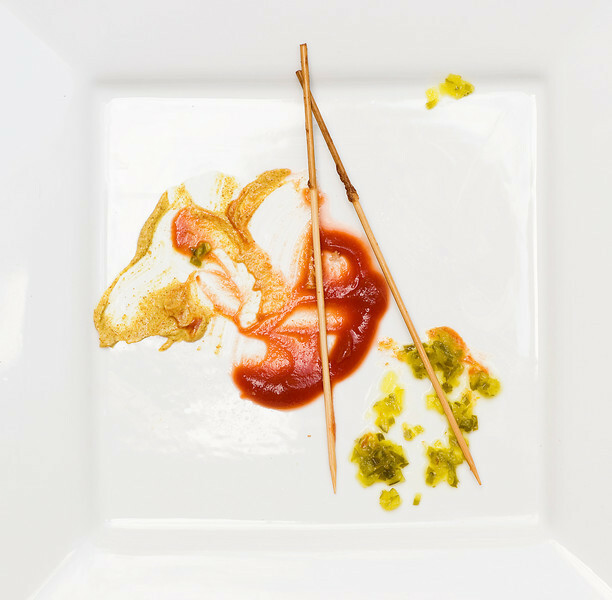 Cool them a little on a wire rack, then serve with your choice of condiments…we like mustard, ketchup AND relish! I’ve actually…never had a corn dog. And now I probably never will. Not sure how I feel about this. At least you made up for your corn dog-less year! I love corn dogs. Isn’t it amazing how easy they are to make at home? Everyone should try this recipe! You really do need cornmeal to make these – but it’s worth the trip to get some! WHAT????????? OLIVES????????? You don’t like OLIVES??????? WELL. Harrumph. mumble mumble some cook, mumble mumble. hee hee!! Love corn dogs, myself, though, and that pizza looks good; would be great with, um, olives, too! Have a great weekend! I know, can you believe it?? My mother despairs over it too. And don’t even get me started on eggplant or mushrooms. But I do love bacon. :) You have a great weekend too! I hope you have an amazing Labor Day weekend. 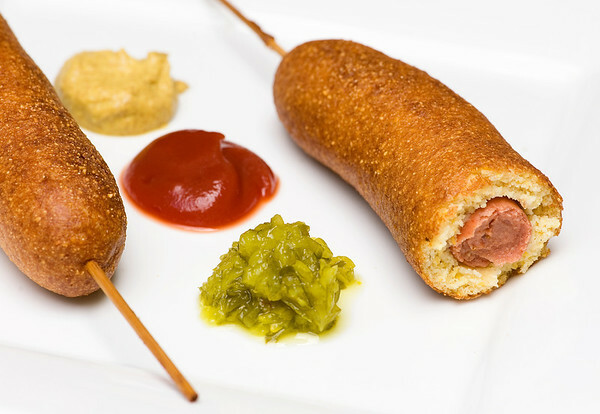 I am making these for my son, he loves corn dogs. Thank you. Thanks for sharing another fun recipe. My son loves corn dogs. Now I can make him some that I feel good about using nitrate free organic hotdogs. Cool! Have fun with your friends and safe travels. Add a little dry mustard to the batter, cut dogs and sticks in half and make a big pile of these to take to a pot luck! They freeze well and heat easily in the microwave. Great suggestion – thank you so much! Made these a while ago and my husband and I thoroughly enjoyed them. This was my first time making and eating corn dogs and let me tell you, your recipe for corn dogs is fantastic!!! Thank you! I’m helpless in the face of corn dogs…they are my favorire, favorite “country fair” food! I first saw your amazing stuff on We all loved it! One of my friends is not a fan of Corn Dogs(incredible it exist) and she even liked it a lot. Finally I have found someone who craves for corn dog like me hahaha thank u for the yummy recipe. Been dying to try it soon. Ha! My pleasure and hope you love them!